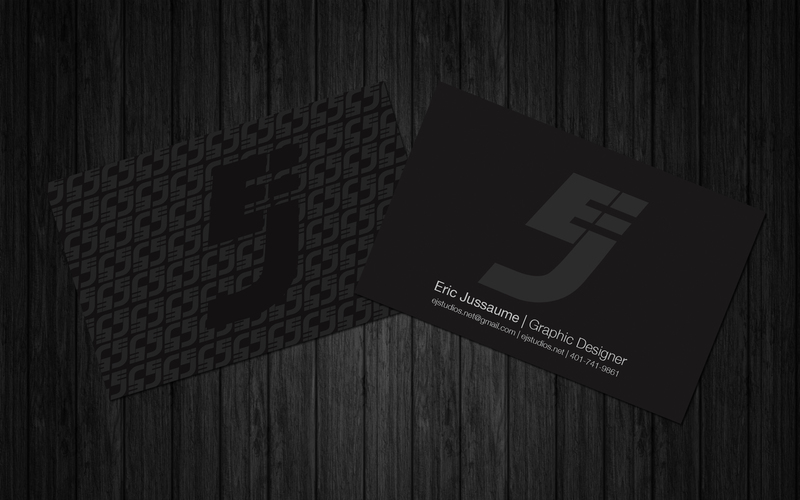 For the cross branding between my logo, business card and website I went with a black, white and gray color scheme. I like black and white collar schemes because of the great contrast and grays are great because there are so many variations of gray I could use. My original color scheme for my branding of myself was blue, silver and white. 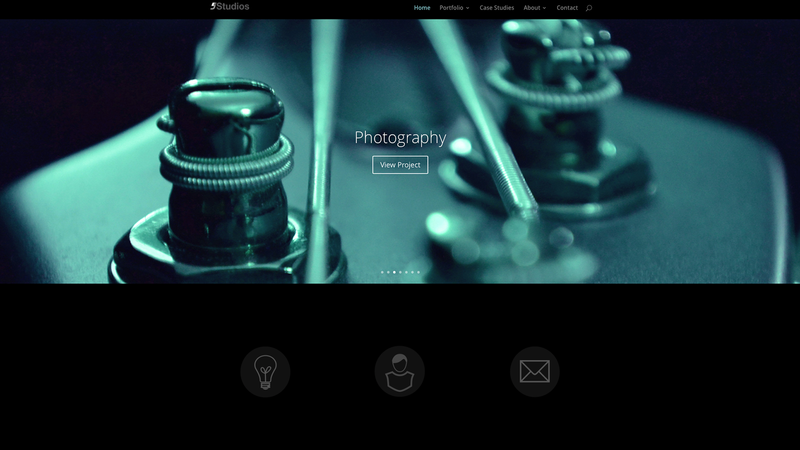 However, when I started to build my portfolio website at the end my Associates degree I really liked the black color when I was experimenting with background color of site. I like how black really makes the images stand out on the site and it also give the site a more elegant and sophisticated look, so I decided to change my color scheme. For the name of our company OptimumStudios Kasey Sparadeo and I had tossed around a few names. Kasey came up with the name Optimum Designs and I suggested Optimum Studios and that is what we went with. We wanted a name that would be memorable and we thought that OptimumStudios definitely was. After talking to some of our friends they agreed that the name was really good. 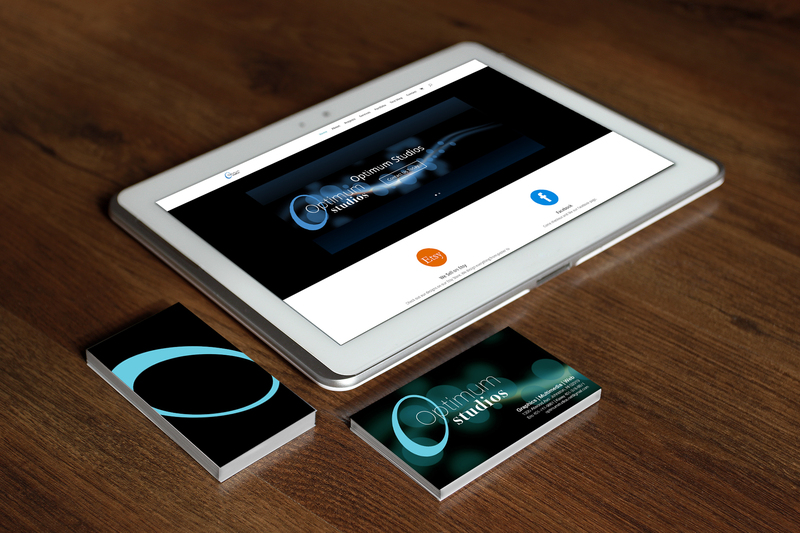 For the Optimum Studios cross branding Kasey and I used a color scheme of blues, black and white. The blues really worked well along with black and white colors. Black and white colors really made the blues stand out. We cross brand ourselves on social media such as Facebook and YouTube. We also established our brand by opening an Etsy account to sell some of our designs. To establish our brand we would advertise ourselves through Facebook. At first we just promoted ourselves on Facebook by posting to all our friends before eventually paying to be promoted. 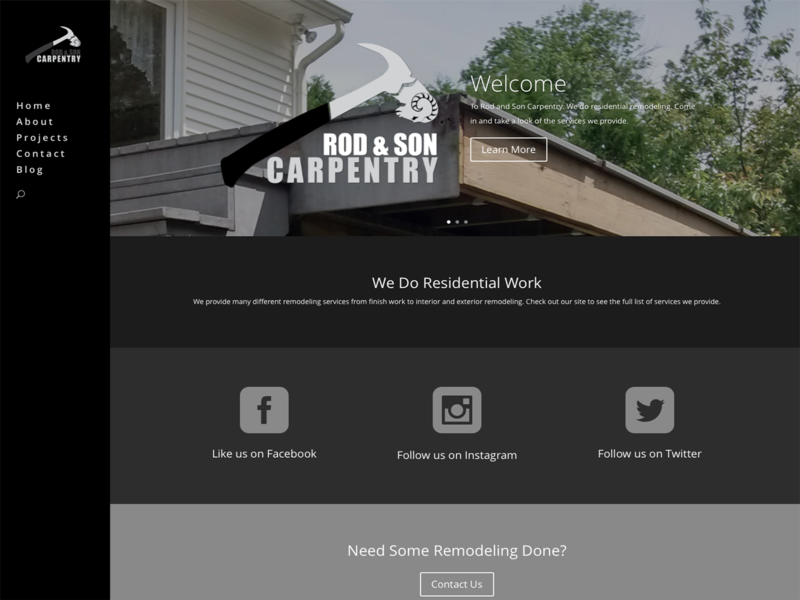 When I designed the business card and website for the Rod and Son Carpentry Rod really liked the black white color of my website, so that what I decided to go with that because that what he wanted. Like the color scheme I used for my branding I used the various shades of gray along with with blacks and whites for the Rod and Son logo, business card and website. I also created social media pages for his company, a Facebook page, Instagram and a Twitter page, so he could create a social media following to promote his brand. These are some of my logos that I have designed over the years. The Seep 7 logo I designed for my band many years ago. Since my band was primarily a heavy metal and heavy rock band, I wanted a logo that had metal and wicked look to it. I used a a lot of curves and angles to accomplish the look and feel I was going for. The Innovators logo was designed for my quarter three website, based on the most innovative rock bands, in my opinion, over the entire history of Rock and Roll. I used a font called Deftone Stylus for that logos design and I wanted a font for that was a script font because I wanted something to represent the flow through time. 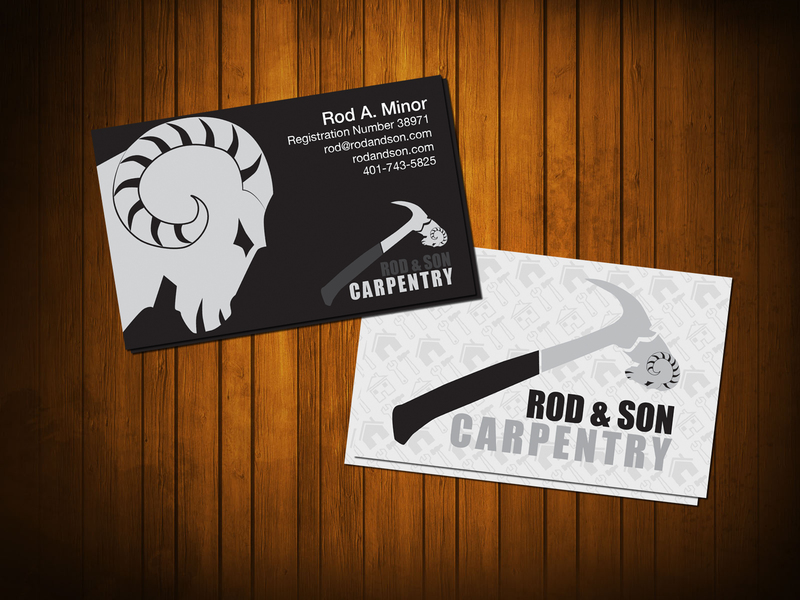 For the Rod and Son logo, which I designed for my best find Rod’s carpentry company. I know him very well, so it was easy design something for him. So I sketched out my idea for the rams head because I knew he was a huge fan of the St.Louis Rams football team. I also thought the ram head symbolized collision so I incorporated the ram head with the hammer and it worked out great he loved it. 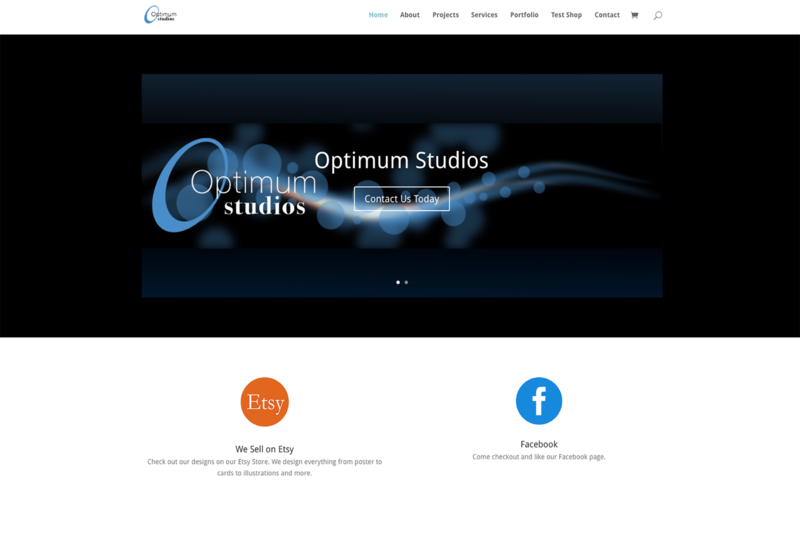 For the Optimum Studios logo, my friend Kasey Sparadeo who I ran the company with, came up with name Optimum Designs. I thought Optimum Studios would be better and we discussed it and settle on the studios over designs. I designed the original logo which is pretty much how it looks and then I handed it over to Kasey for the final touches. She changed the fonts and there weights and kerning and she also made some adjustment to the color scheme. In the end between the two of us we came up with pretty cool logo and we were happy with the results. The Milltown logo I designed for my sister’s documentary project on the mills of Pawtuxet Valley. I thought that a cog would work great for the “O” in the middle of mill town. I showed her and she loved and I though a serif worked great for the because I felt it represented that period of time so I went with Baskerville for the font choice. The How Old is Civilization logo I designed for my quarter two website and it was the first logo I designed for school during the beginning of my Associates degree. Looking back at the logo now I would make the a couple changes. I would remove the text at the bottom of the logo and change the color of the semi circle in the background.